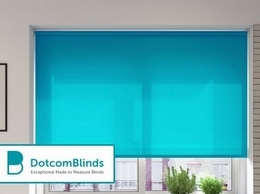 DotcomBlinds makes every window blind here in the UK, offering an exceptional made-to-measure service. 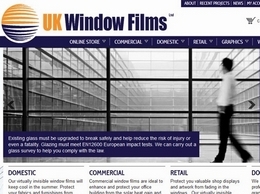 Order your roller, vertical, venetian or blackout blind today! 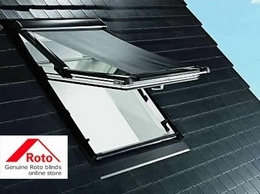 An online store offers an original Roto blinds for Roto and RotoQ Q-4 roof windows/skylights blackout blinds also. Perfect fitting and quality. Check it out! 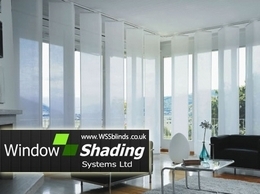 Made to measure blinds, supplied and fitted in Kent, SE London and SW Essex. 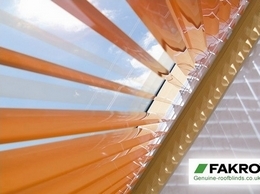 We invite you to ArttelShop.eu online shop - the official distributor of products for attic's decoration and sun protection - blinds, awning blinds and venetian blinds for FAKRO roof windows. 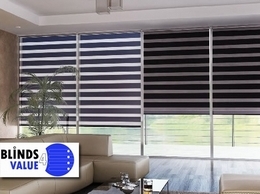 Roto blackout blinds, decorative blinds, pleated blinds, awning blinds or venetian blinds – no matter which ones you will choose, you have the assurance that they have been designed with the highest functionality and perfect look in mind. 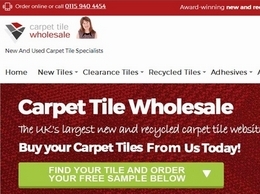 Range of new and used carpet tiles for home and commercial use. Get the colour right before you spend anything, with your free sample. 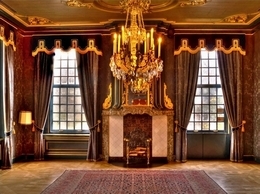 Bespoke Curtains & Blinds offer a first class curtain and blind making service. 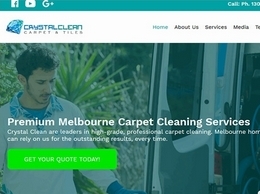 With over a decade experience, our expert knowledge and friendly, professional, service will give you beautifully dressed windows and doors, whatever their size. 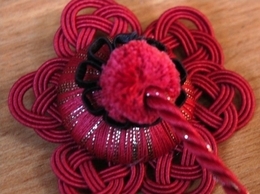 As an independent retailer we offer a huge selection of products and an abundance of fabrics. Designer fabrics and luxurious soft furnishings by designer Julia Brendel, including cushions, handmade lamp shades, bed throws, tablecloths and mens and womens scarves. 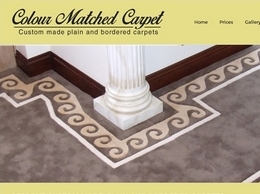 Carpet Design and Flooring is a family run business established in 1996. 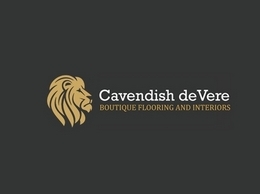 We supply and install a wide range of high quality flooring including carpet, laminate, vinyl and safety flooring to both residential and commercial customers in the North West. 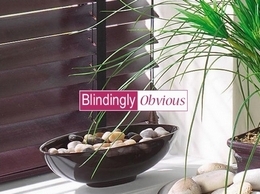 Product range includes shading solution of all types including office blinds, Roller Blinds, Vertical Blinds, Venetian Blinds, Blackout Blinds, Rooflight Blinds and our special Zebra Blinds, suitable for schools, hospitals and offices to name but a few. 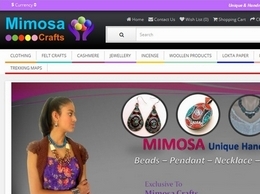 Mimosa Crafts is an online store for unique handmade crafts like felt ball products,Lokta paper products, cashmere products, handmade jewellery, craft accessories and many more. 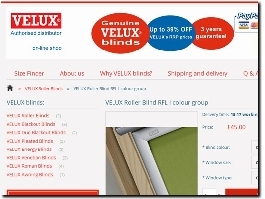 An online shop RoofBlindsOnline.co.uk offers an original blinds for VELUX windows. Regardless whether you’re looking for decorative solutions, you need total blackout or you want to control temperature, you will find something for yourself. Brian Turner Trimmings Ltd create personalised and unique hand made Trimmings. 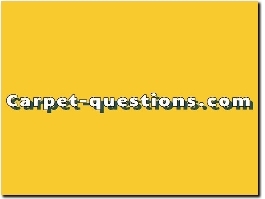 A website aimed at answering questions on carpets. 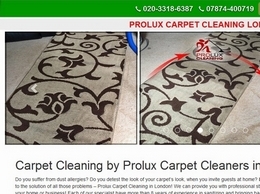 It has regular features posted, as well as a place to ask questions and rate stores. 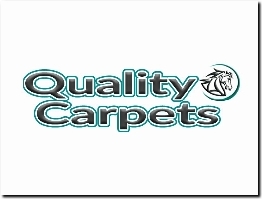 Quality Carpets, the perfect place for quality carpets. 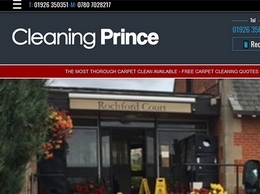 We have an excellent selection of high quality carpets and vinyl flooring. 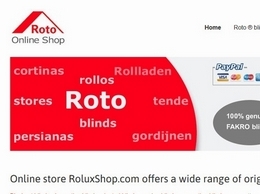 This online store is an authorized distributor of Roto Frank company. 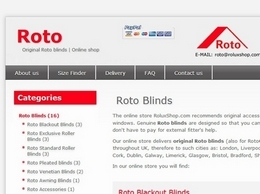 We offer 100% original Roto widnow accesories: roller blinds, blackout blinds, awning blinds. 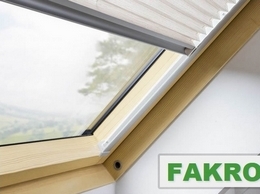 Shop online offers original FAKRO blinds (only for FAKRO roof windows): awning blinds, blackout blinds, roller blinds. 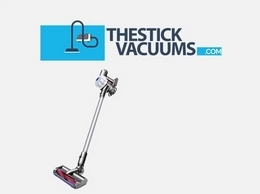 Probably lowest prices in the UK and Ireland. 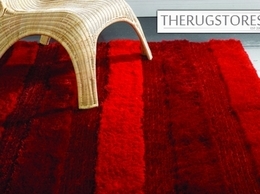 A family run business on high street, Lanark who sell great value rugs from all across the world. From luxury wool to polyester shaggy they have it all. 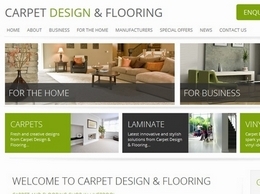 They also stock the latest in hard flooring and home ware accessories. 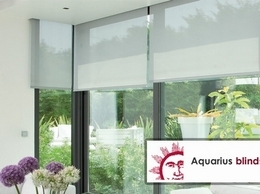 At WSS blinds you can find anything from motorised electric blinds, ball chain screens, soft furnishings and curtains to strand and string curtains. 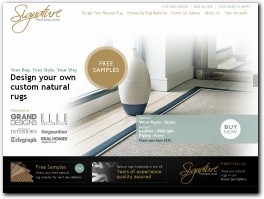 Rug & Carpet are online rug retailers, specialising in modern stylish rugs of all sizes, including wool rugs, washable rugs, large and extra large rugs, round rugs, funky rugs, runner rugs and more. 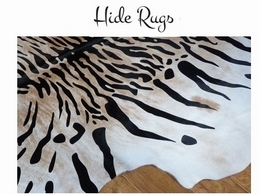 Hide Rugs specialise in Cowhide Rugs, Large Rare Sheepskin Rugs, Reindeer Rugs and More. All our hides are ethically sourced and eco-friendly. The majority of our products are unique one off items that are a real joy to own.